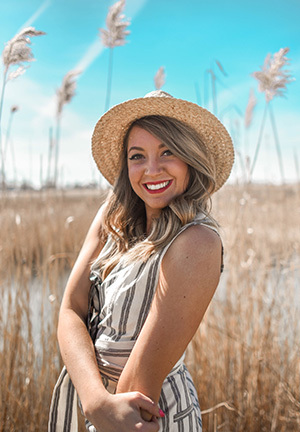 When I heard that Hungry Harvest was coming to Detroit this month, I got so excited, for many reasons!! For those of you who don’t know what Hungry Harvest is, here is a little background. 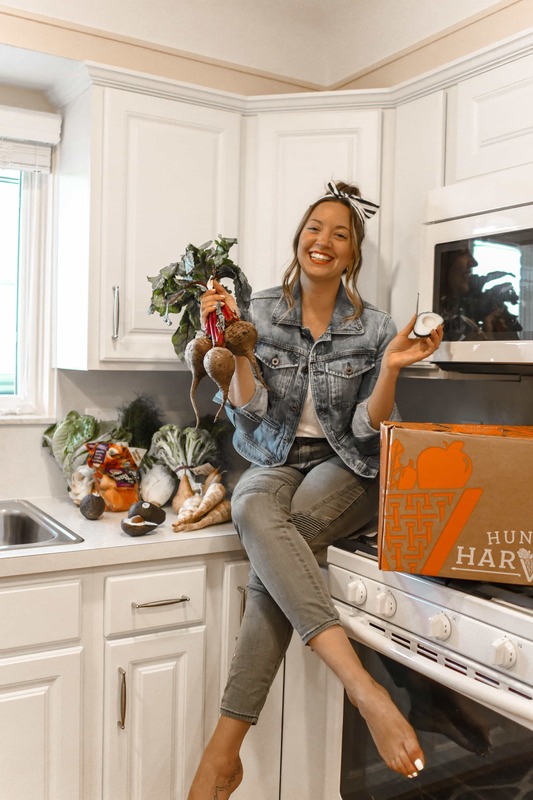 Hungry Harvest is a farm to door produce delivery company with an even greater cause behind the organization—to eliminate food waste and hunger! Since expanding to Detroit, Hungry Harvest has partnered with Forgotten Harvest, a local non-profit organization that delivers food free of charge to places in need across Metro-Detroit. One thing I have always dreaded about trips to the grocery store was the produce section. For me, it takes me the longest to pick out every single item I need, and to navigate the hectic produce section can be so frustrating for me. 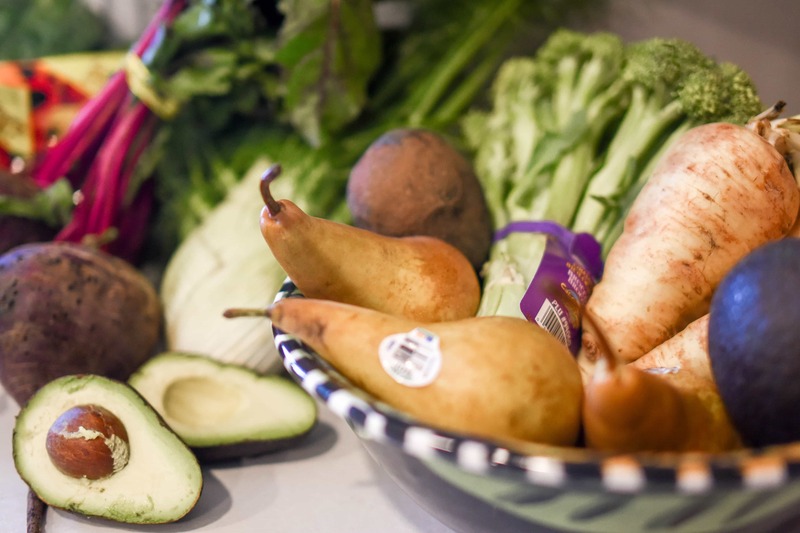 As a subscriber to Hungry Harvest, not only are you making a healthy choice for yourself and the environment, but you are also helping neighbors in need from the convenience of your own home! 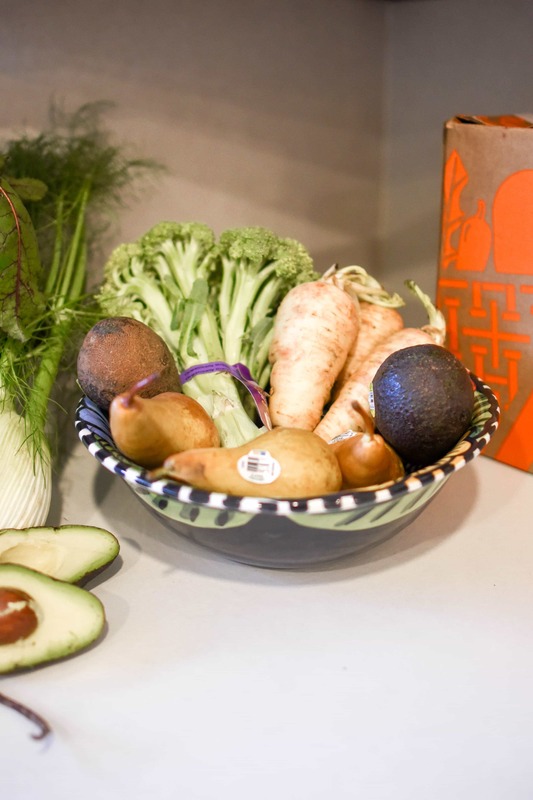 Every Hungry Harvest delivery rescues at least 10 pounds of food from going to waste and supports the work of local hunger-solving organizations to get fresh and nutritious food into the hands of those in need. Now, I can log in to my Hungry Harvest account from the comfort of my couch and customize my produce just how I like it! 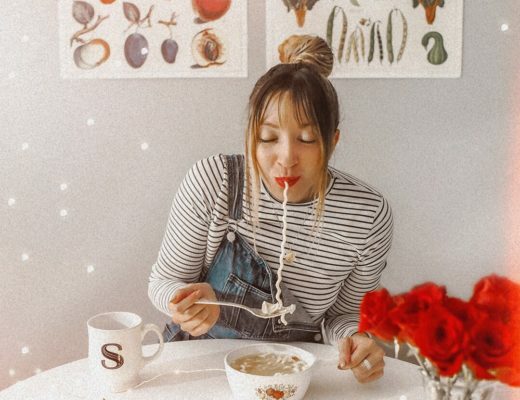 I can tag certain fruits and vegetables that I absolutely do not like and favorite other items that I would prefer to receive (like avocados, duh). You can even choose an option to receive the box bi-weekly instead of weekly. I LOVE this feature because I prefer a bi-weekly subscription to most of my food boxes to stay within my budget. Each year, the United States as a whole wastes billions of pounds of food that ends up decomposing in landfills and contributing to climate change. Restaurants, farms, and grocery stores throw away so much produce because either it is not the right size or it doesn’t look “pretty” enough. As a subscriber, I feel like I am doing my part to eliminate this problem. 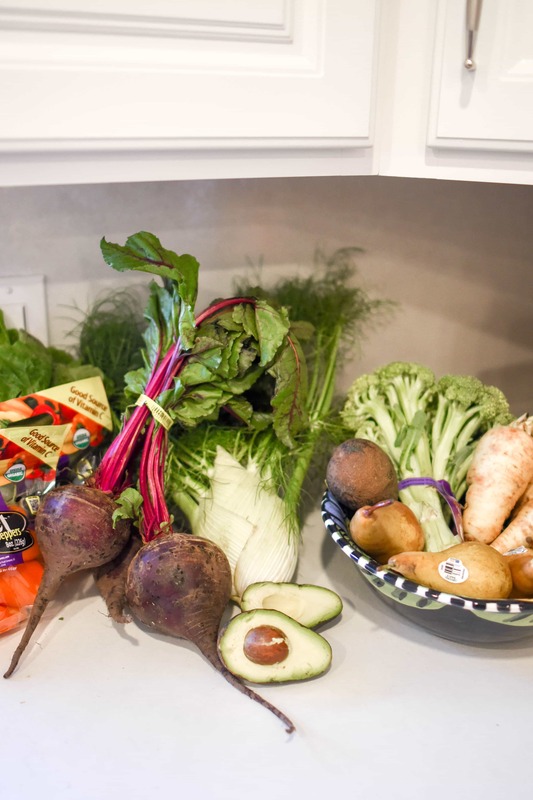 The simple fact that you can avoid the grocery store entirely when it comes to buying fruits and vegetables is a fantastic feature if you ask me. Customizing your box is the best part! I love how you can tag specific items as ones you would never want to receive (maybe you have food allergies or simply hate asparagus, like me, ha). You can also choose which size box you want. I picked the mini box because I live alone and it was plenty of food for me! I was even able to share some of the vegetables with my Mom after our photo shoot. The other cool part of the experience is experimenting with new food! More than 384 million gallons of water. I loved being able to select how often I want to receive the box. In some other subscription box companies, you have to remember to log into your account to cancel a week. 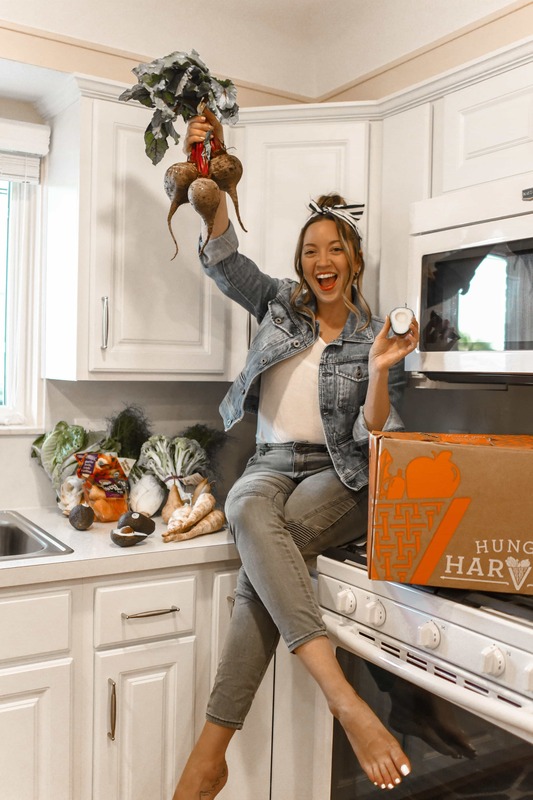 With Hungry Harvest, I was able to select a bi-weekly subscription which is a huge time-saver for me! To learn more about Hungry Harvest, visit: https://www.hungryharvest.net/. 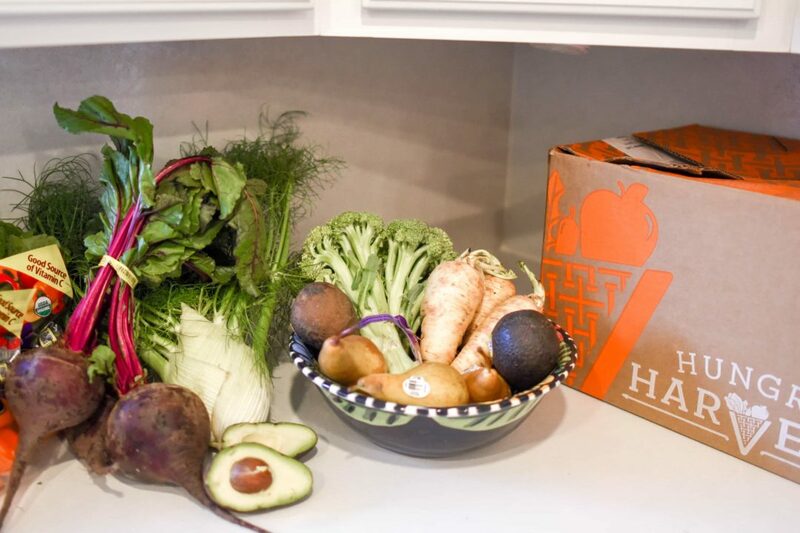 New customers looking to sign up for delicious produce delivery and join the company’s food empowering mission can use code HEALTHYMI for $5 off their first box. 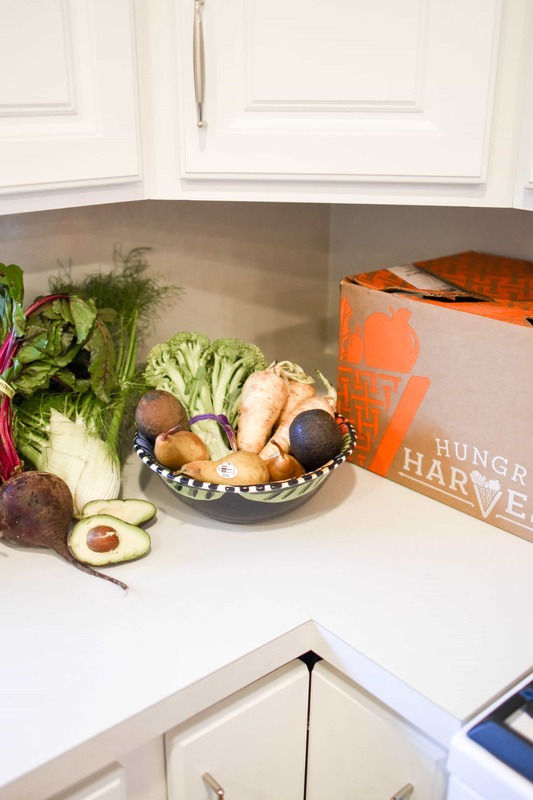 Try a Hungry Harvest box. It’s definitely worth a shot! Let me know if you have any questions in the comments below!